We are experts in our field! 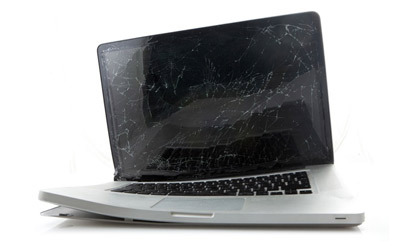 Book in a repair yourself so we can handle it quicker! Our prices are one of the lowest in Glasgow. All of our repairs come with a 30 day guarantee. If you book in your repair online, then you can track its progress online. At Speedy PCs we repair all computer brands and all faults. We know how important it is to get your computer back up and running as soon as possible, therefore we offer a prompt convenient, 7 days a week, service. All of our work is guaranteed and your computer is covered by insurance when in our possession or transit. Are you not sure whether your computer can be repaired? Call us on 0141 339 0888, explain the problem and we will let you know whether we can repair it or recommend you someone who can. We do not just repair computers. 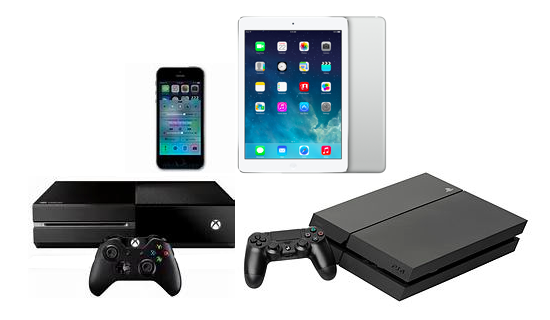 Our range of services includes console repairs, Apple brand devices (e.g. iPod, iPad, iTouch, etc. ), tablets and other electronic devices. Often, replacing a part or two turns out to be a lot cheaper than buying an entirely new device. Therefore it is always worth checking whether repairing a device would be economical. Do you have an old device, that has a huge sentimental value for you? Just bring it in so we could take a look at it and see whether we could do anything about it.